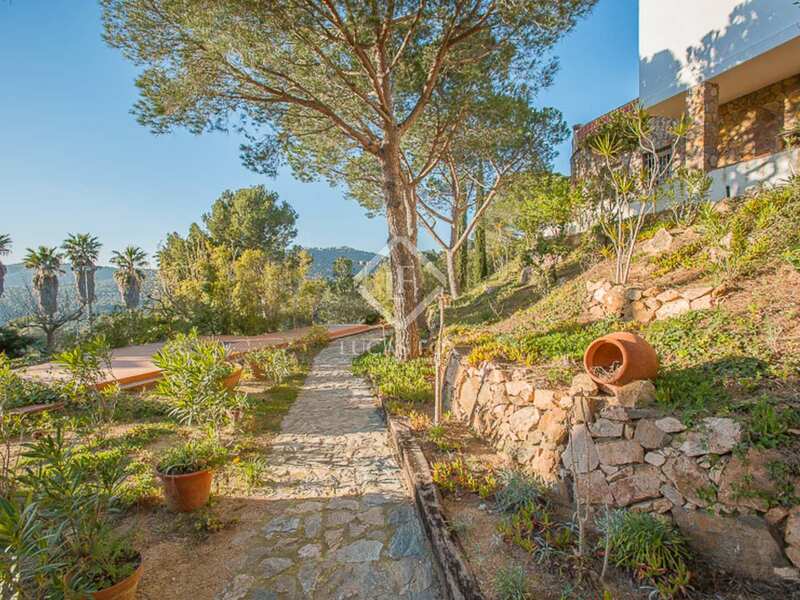 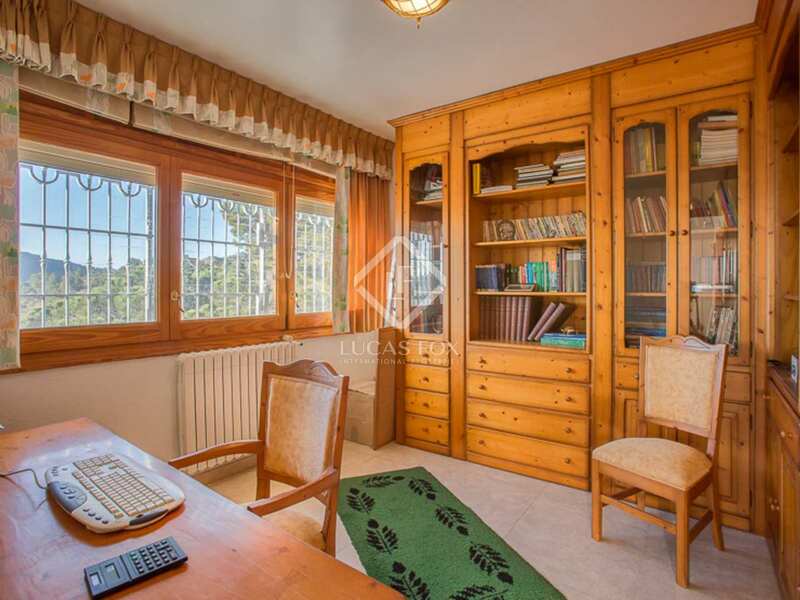 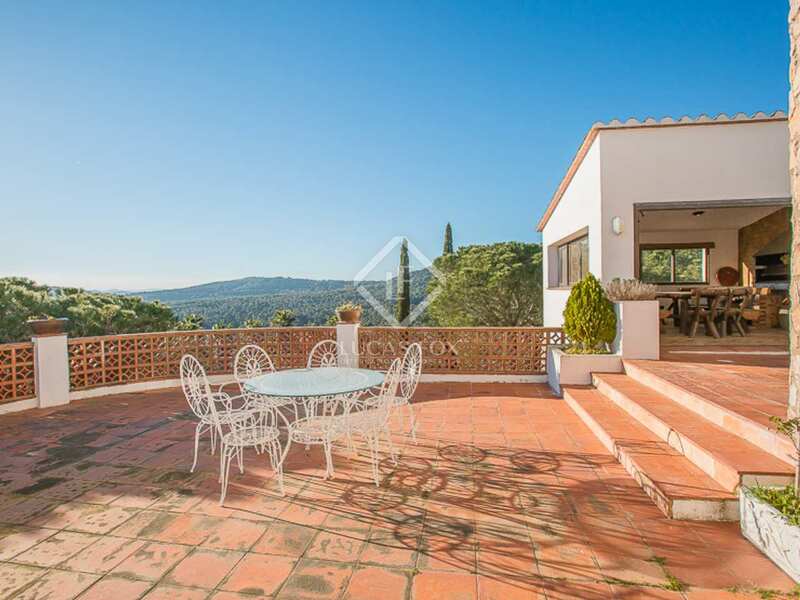 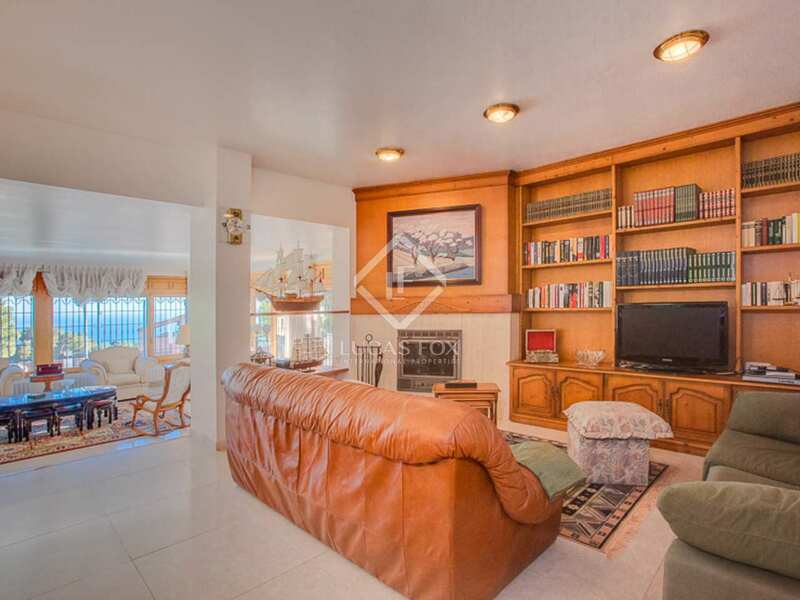 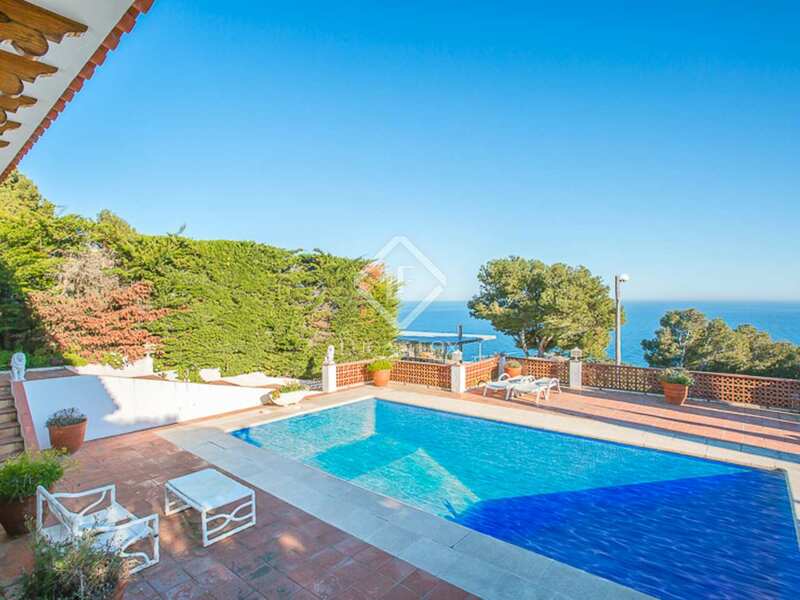 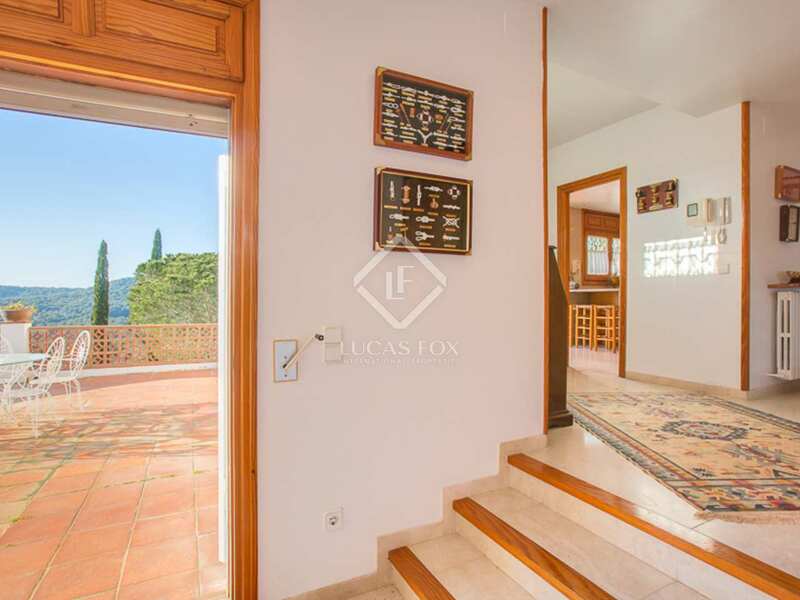 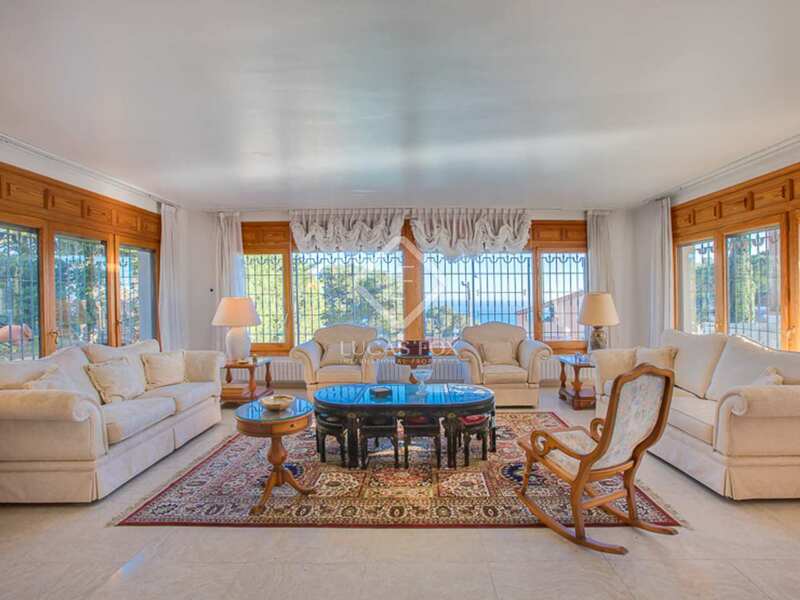 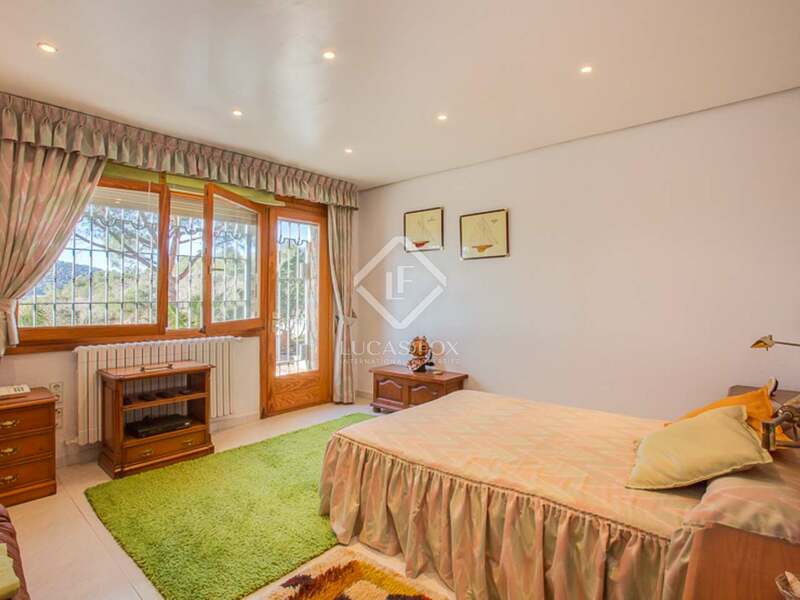 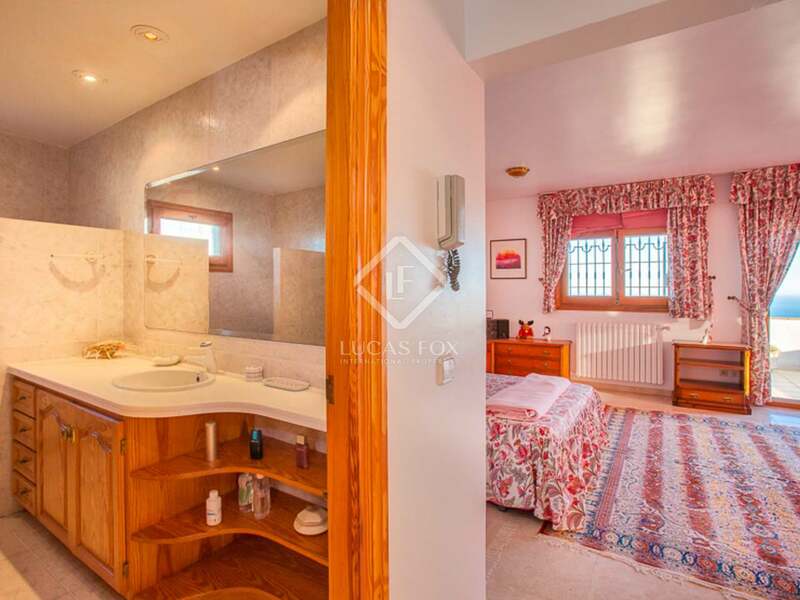 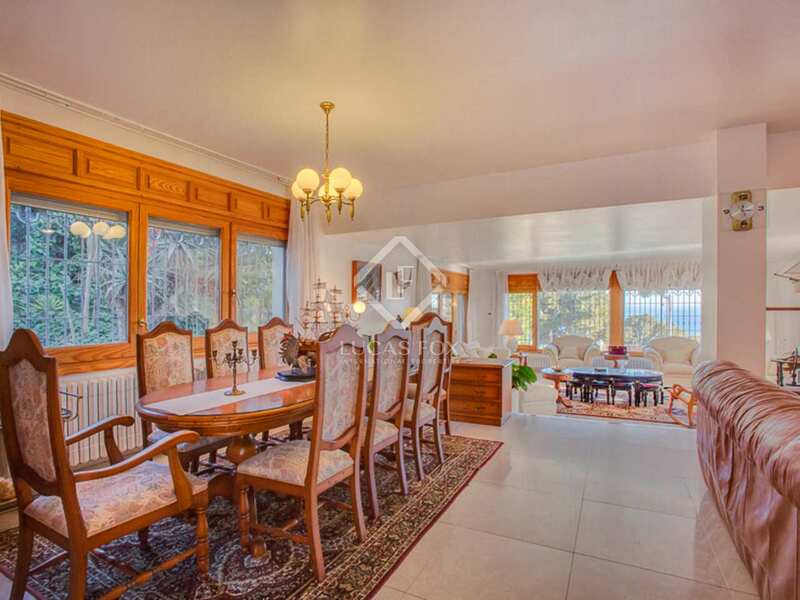 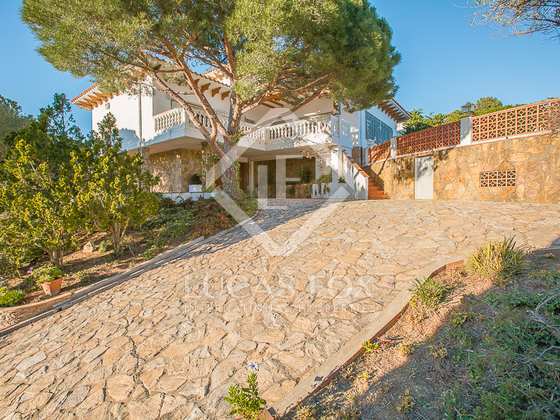 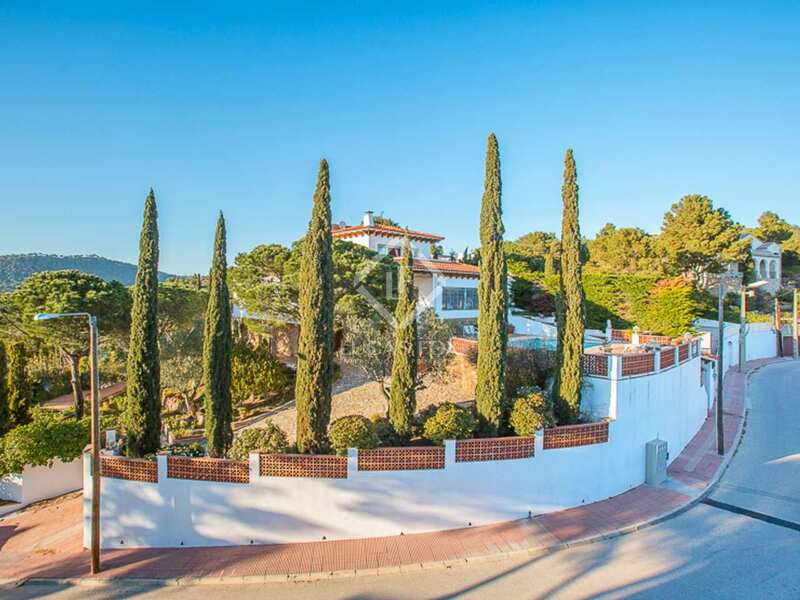 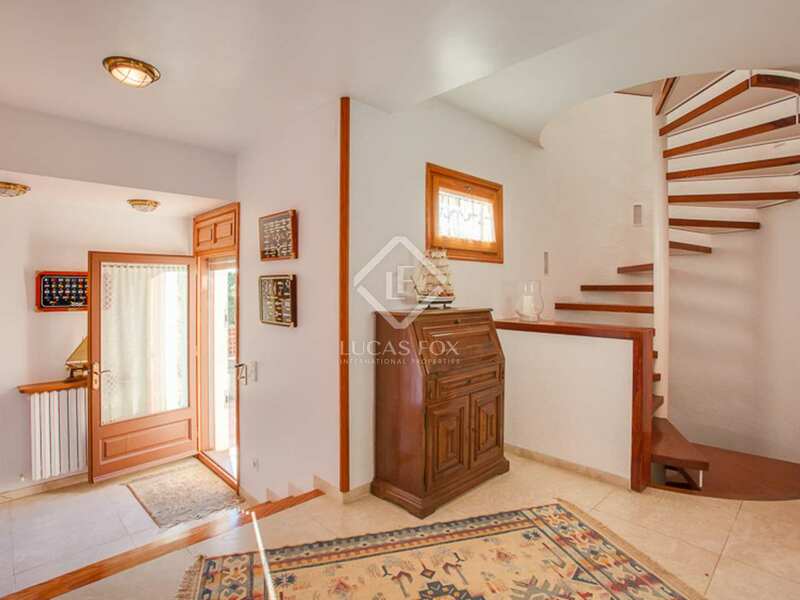 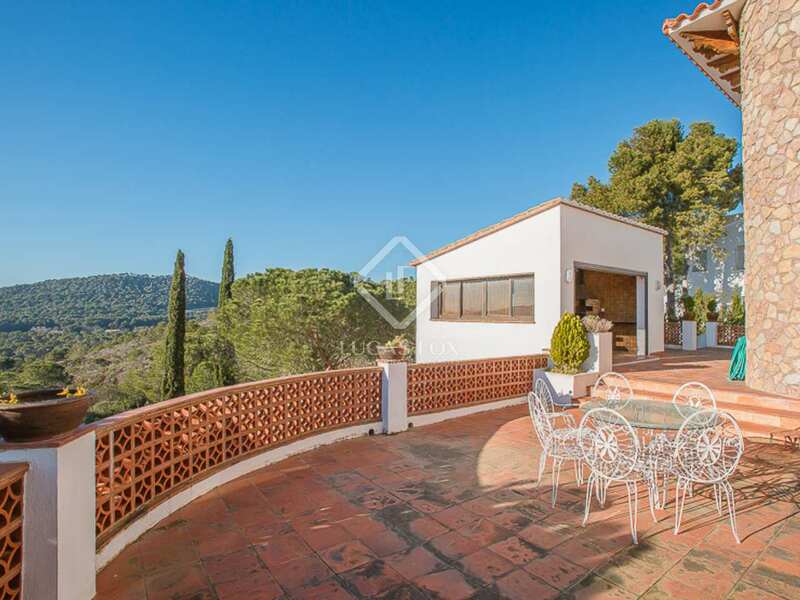 Detached house for sale in the Aigua Xelida Urbanisation in Tamariu set on a private 3,000m² plot with 360º sea and mountain views. 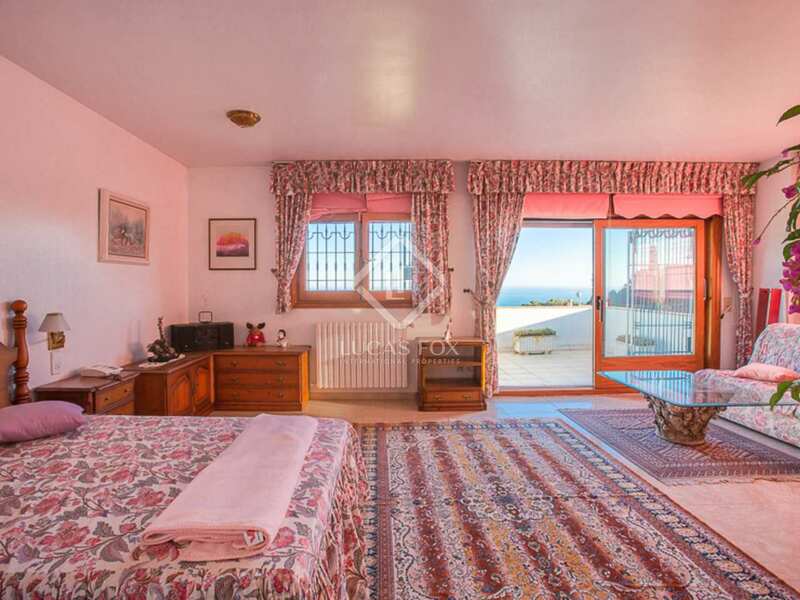 The first floor is made up of the living-dining area with direct access onto a terrace with stunning sea views. 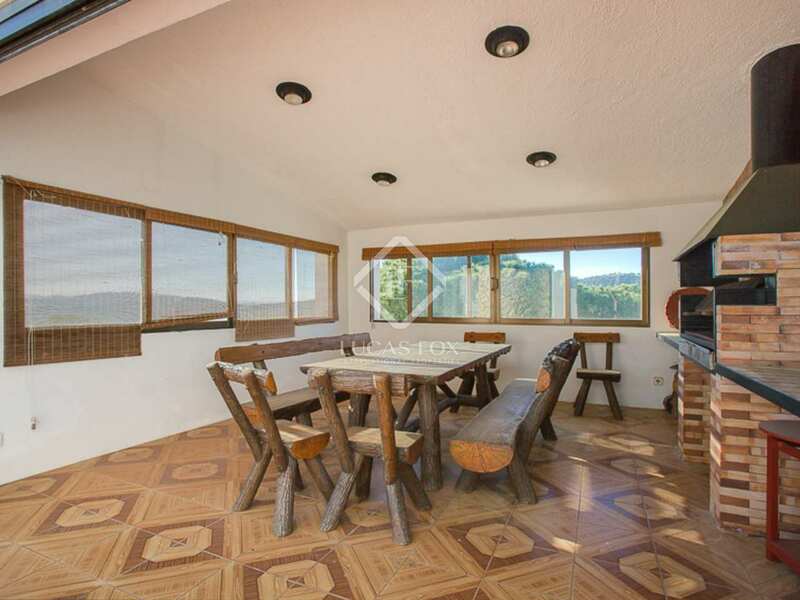 The kitchen is fully equipped and there is also a laundry room on the same level. 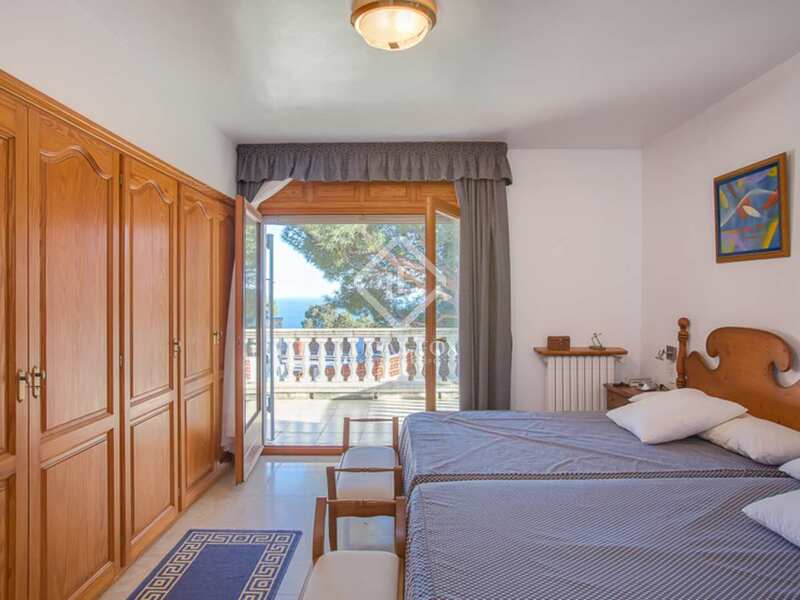 Two of the 6 bedrooms are on the first floor, one has an en-suite bathroom and terrace access whereas the other is a double bedroom which also has access to the terrace and lovely sea views. 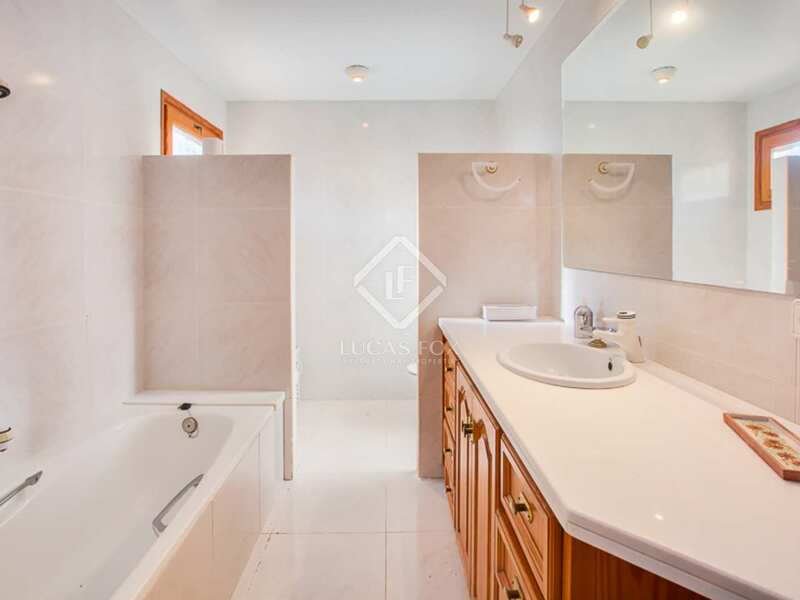 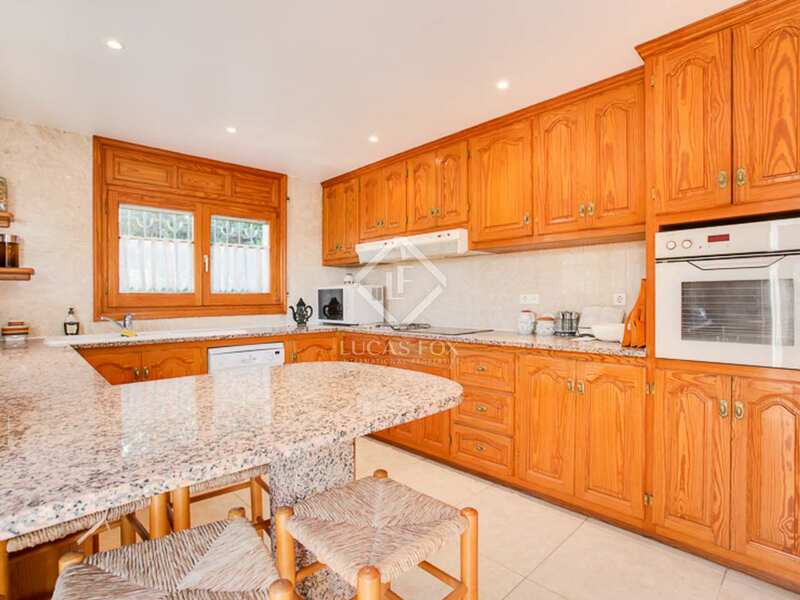 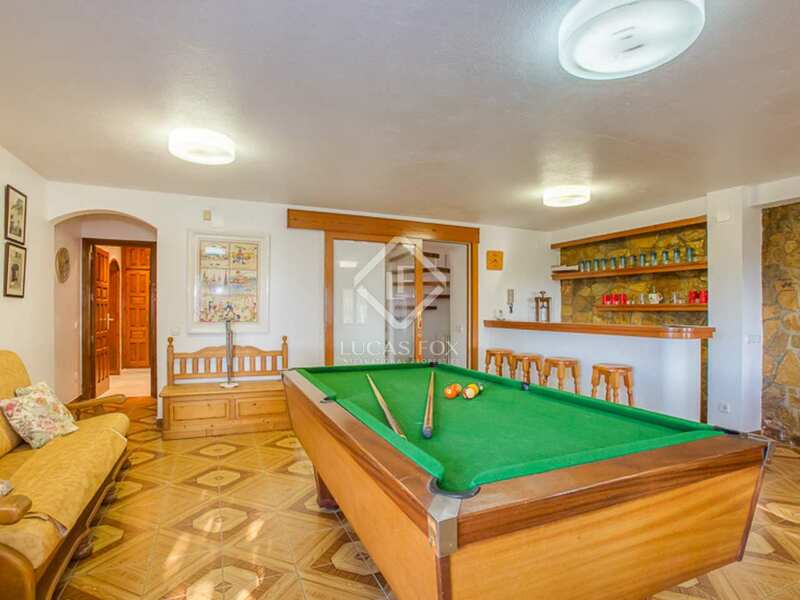 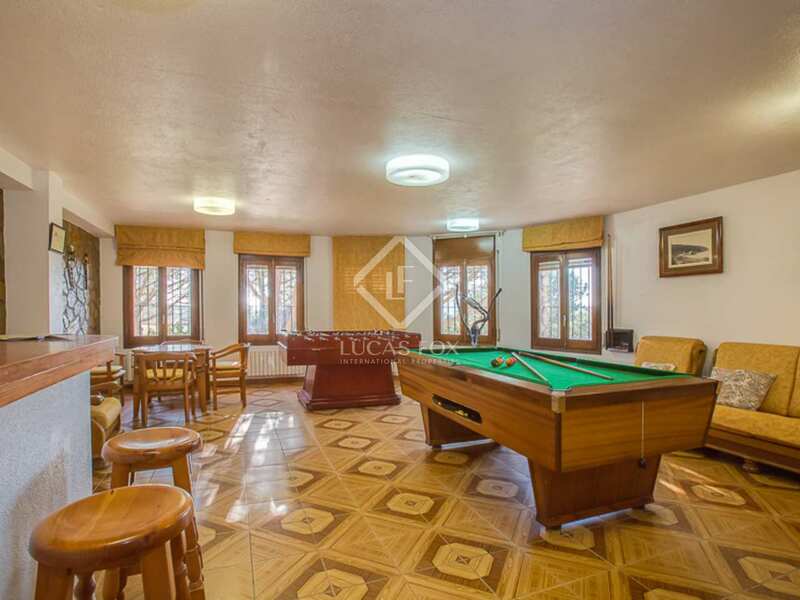 Three bedrooms, 1 suite and 2 single bedrooms, are located on the second floor whilst on the ground floor there is a garage for 2-cars, games room with a bar and the remaining bedroom with en-suite bathroom. 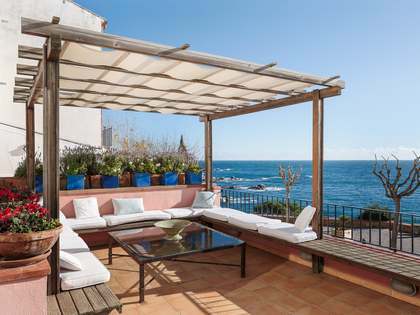 This properties outdoor space makes it particularly special. 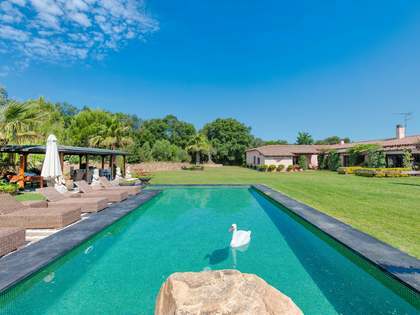 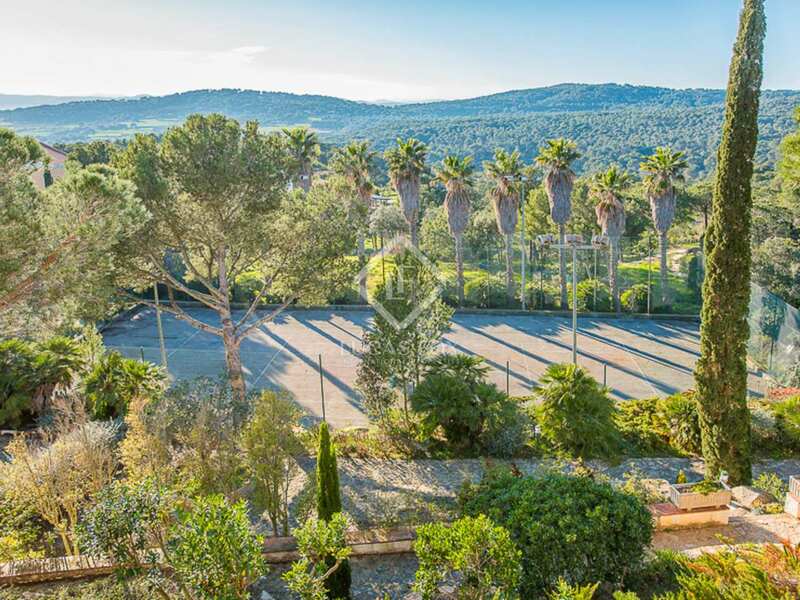 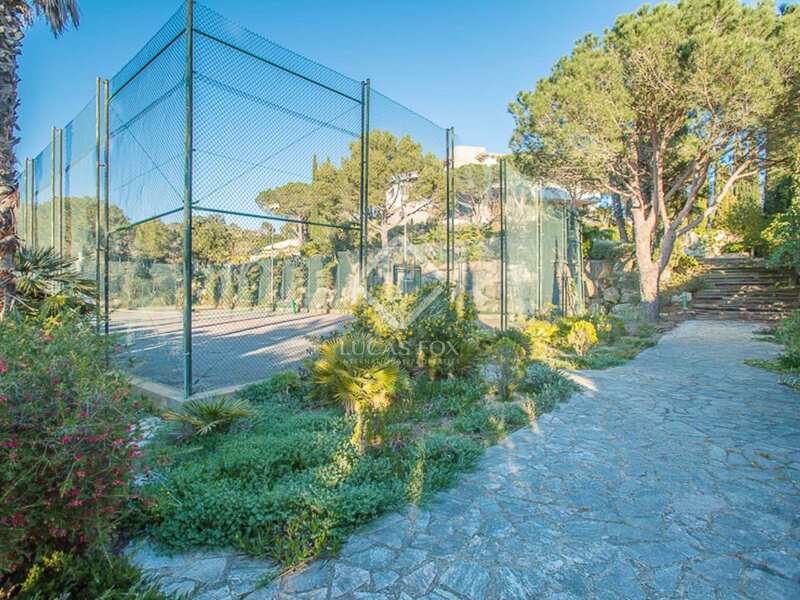 The private plot measures an impressive 3,000m² with a swimming pool and tennis courts plus superb sea and mountain views. 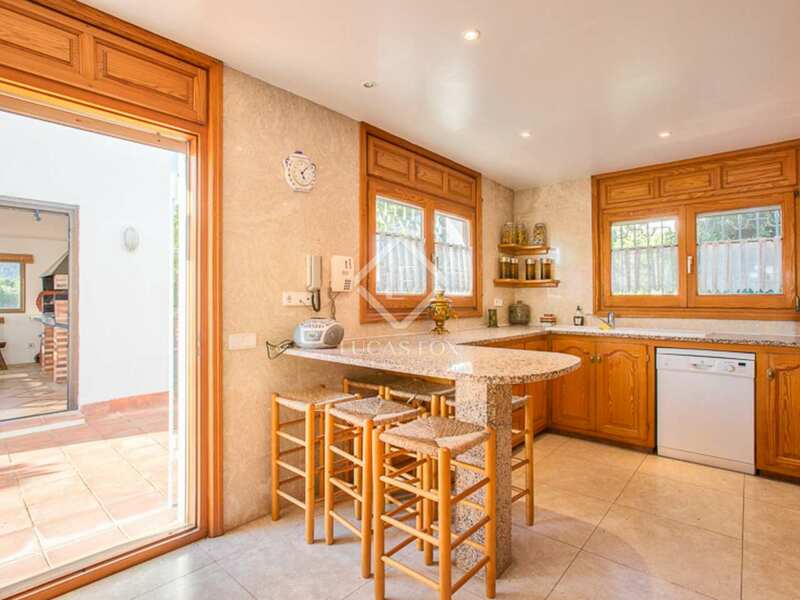 There is also a spacious summer terrace with a covered area ideal for family barbecues and outdoor dining. 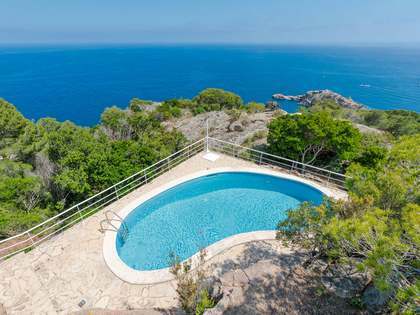 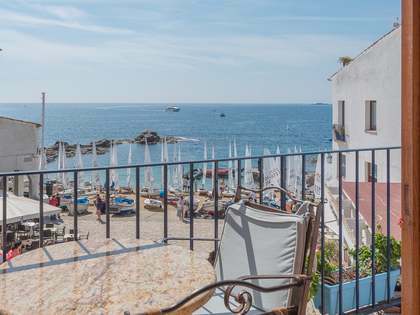 This could be an ideal home for many different buyers and it would be a particularly interesting option as a second home which could be easily rented out, with a good rental yield, during the summer months. 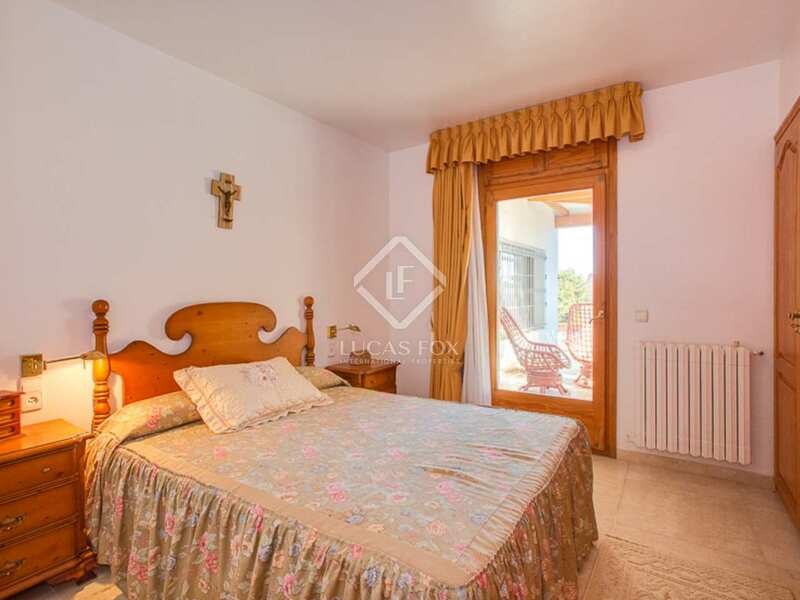 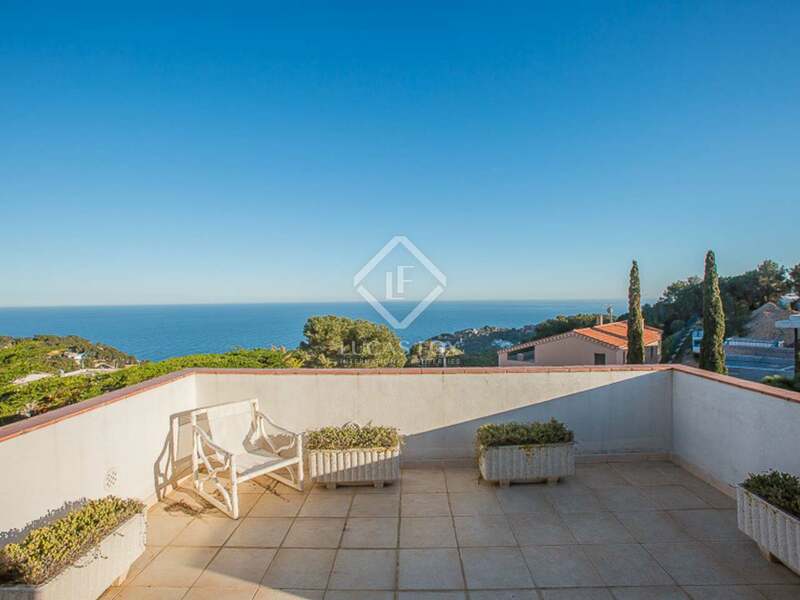 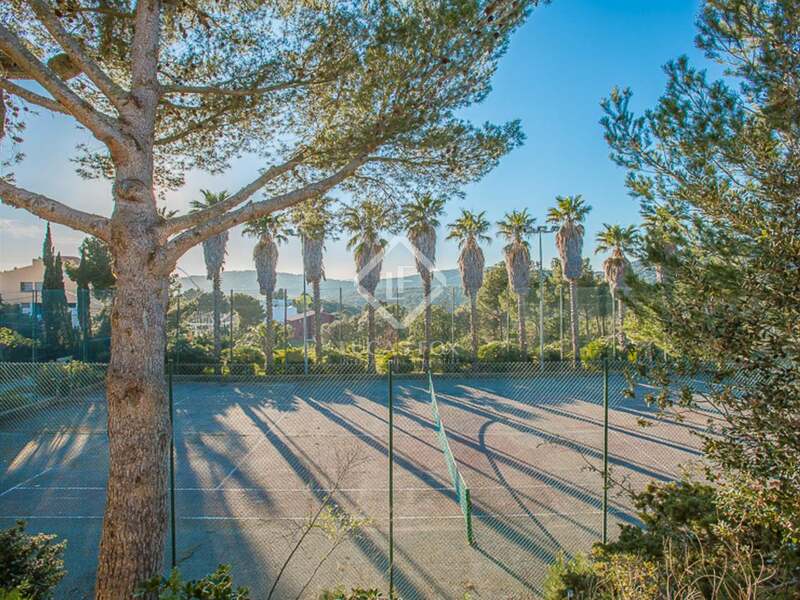 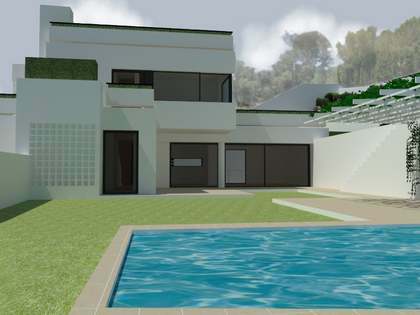 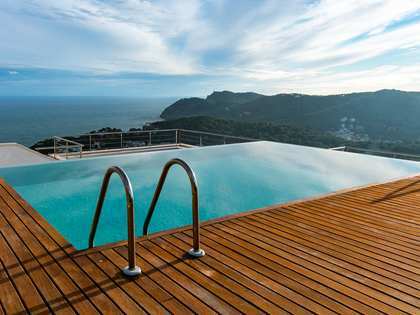 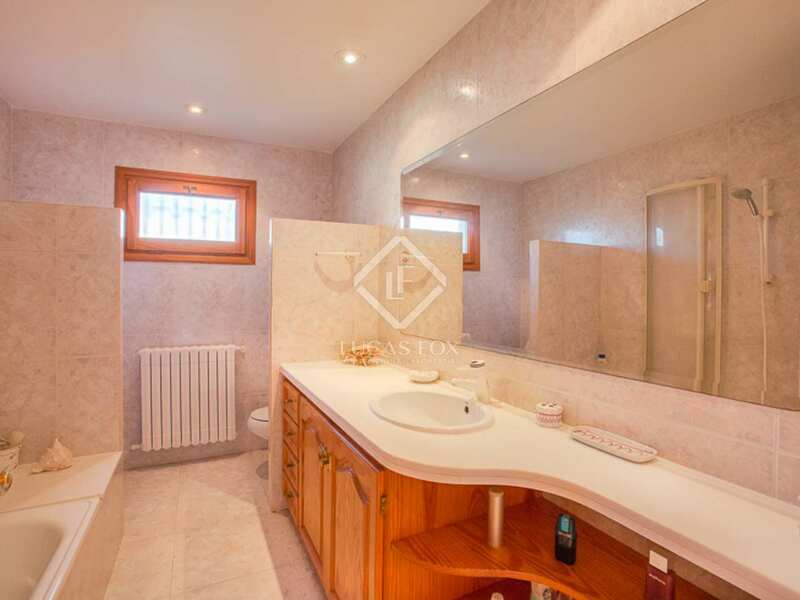 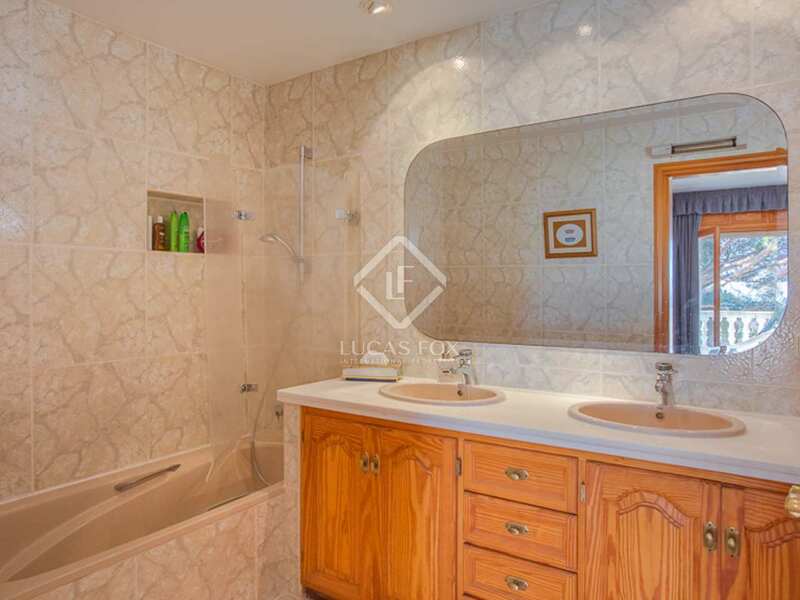 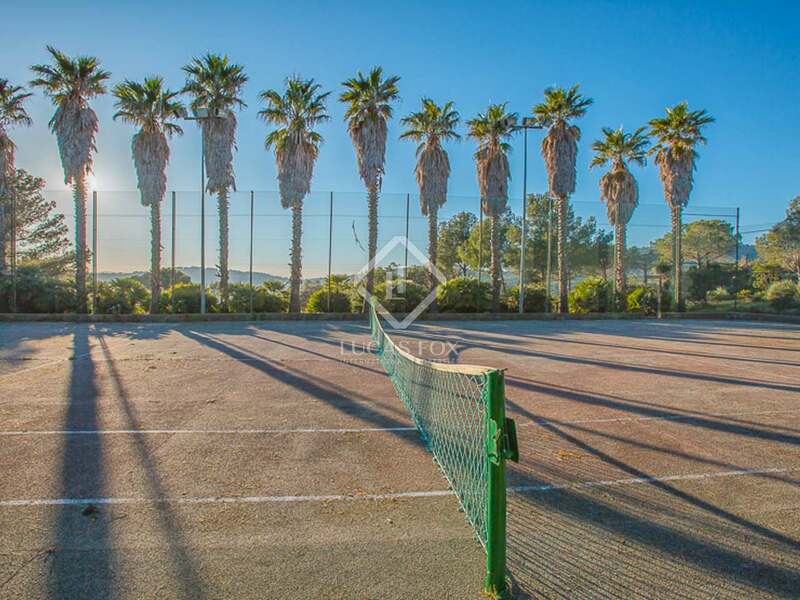 Property located in the Aigua Xelida urbanisation in Tamariu on Spain's Costa Brava. 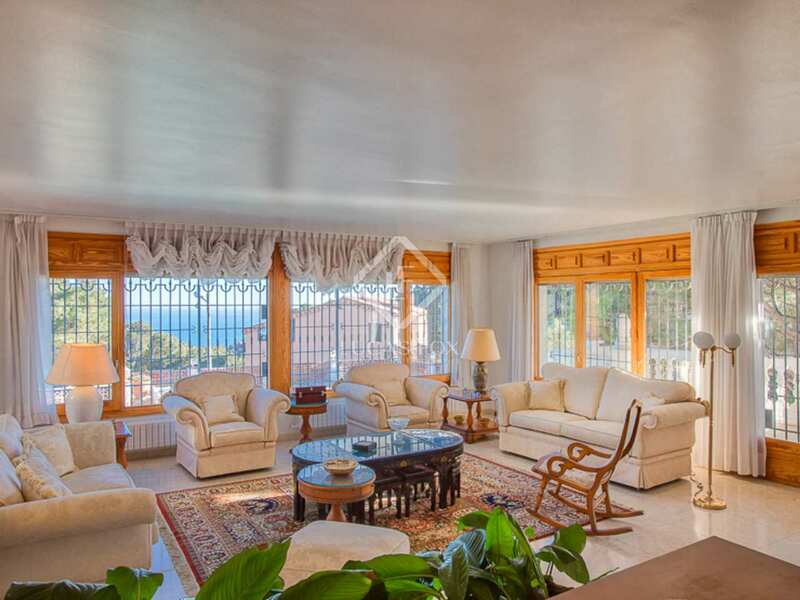 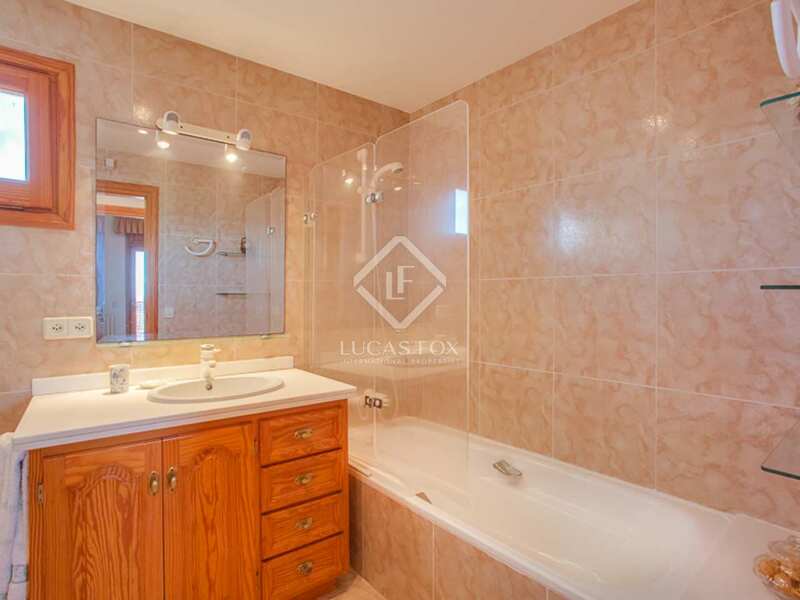 A peaceful and secure location close to the beach and all amenities.